While post-World War II was not the most racially or socially progressive era of American history, they proved to be halcyon years for America’s middle class. Hard work was rewarded with fair wages, upward mobility was not necessarily limited to the educated, and the ratio in pay between the average CEO and the average worker was around 20 to 1. Times change. Half a century later, the ratio of average CEO to average worker pay has risen to 303 to 1. The Federal Reserve recently noted that 38.6% of this nation’s wealth is controlled by the richest 1% of families, while the bottom 90% hold a mere 22.8%. In 2016, the top 1% of families earned 23.8% of the nation’s overall income, while the bottom 90% made less than 50% of all American income. However, the focus on the 1%, and castigating them as a rarefied elite content to let the rest of us eat cake, is misguided. It focuses attention on the few and prosperous, while an affliction with a far-reaching constellation of symptoms works to the detriment of millions of others. Whatever the factors that have led the US to this juncture, and paying no mind to the various fiscal and economic courses being provisionally charted going forward, the focus should not be on begrudging the financially secure, but on focusing on the plight of everyone else, particularly the most vulnerable among us. The more relevant figures to quote, then, are that more than 33% of US households earn less than $35,000 per year, and more than 50% of individuals earn less than $30,000 per year. And the No.1 reason for personal bankruptcy in the US, comprising approximately 62% of all personal filings? Medical expenses. Aloha from Honolulu, Hawaii. This subject [“The Cheaper the Better”] is one that I’ve been after the guys and gals at Stereophile about for years. You have to remember that 30% of the people in the United States earn less than $25,000 a year (I’m one of them). These people can’t afford $1500/pair speakers. They have a hard-enough time saving up for a $1500 system. If you want to save the audio business and get the kids with their iPhones and earbuds into real audio equipment, you have to start with under-$500 CD players, or DACs if you’re so inclined. I’m not, I’m old school. I like shiny silver discs, amps (or receivers), and speakers. And there are many great-sounding choices of all three from many manufacturers, but they don’t get enough coverage here in the United States. They do get covered by the Brits’ What Hi-Fi? magazine, which is why they’re my favorite audio publication. Thanks for reading my latest rant. I really like your reviews a lot, but I fear you’ve been hanging around Doug [Schneider] and Jeff [Fritz] too much, and their opinions have skewed your opinion of what’s affordable. I hope everything’s going well in your new home, and have a great holiday season. There’s nothing quite like being the recipient of an old-fashioned humbling. Of course, Mr. Mencoff is entirely correct. 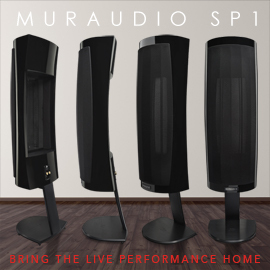 My newfound affection for floorstanding speakers costing $1500-$2500/pair struck me as being progressive, but how tone deaf must such a thing sound to those who don’t have that kind of cash lying about? The fact is that SoundStage! 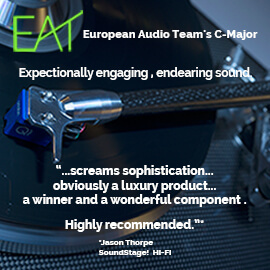 Access’s mandate is to fill 24 review slots a year with all types of audio components costing up to around $5000 each. 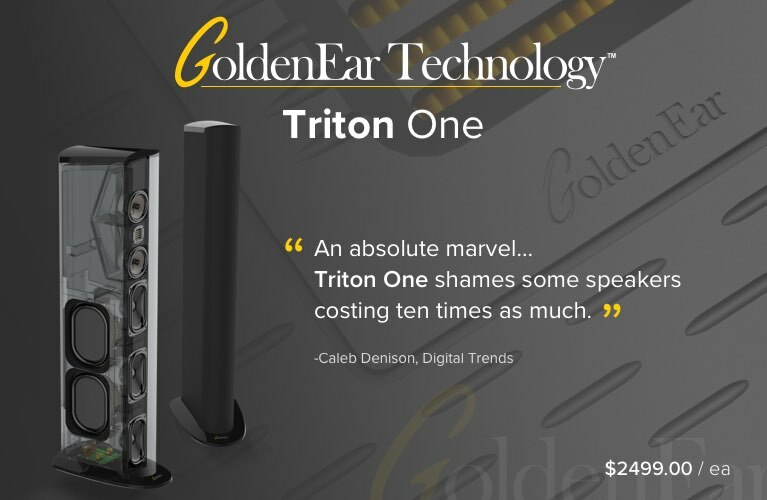 And while it’s fair to say I’ve neglected the sub-$1000 category of products during my time as a reviewer, we still need to strike the right balance of coverage for all audiophiles. Where I respectfully disagree with Mr. Mencoff is the proposition that CD players or DACs will get the kids with iPhones slipping into audiophile waters. 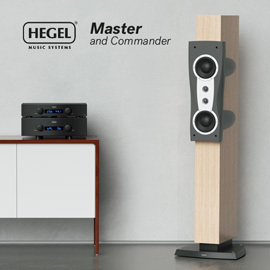 Integrated electronics -- e.g., receivers or integrated amplifiers -- connected to affordable passive loudspeakers? Maybe. 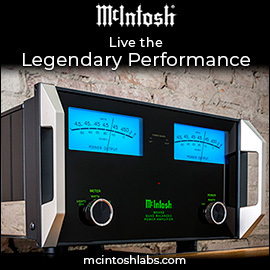 There are cool and comprehensive integrated amps from companies like Cambridge Audio, Marantz, NAD Electronics, TEAC, and Yamaha, among others, that cost well under $1000 and could fit the bill, and Schiit Audio’s ever-expanding line of electronics also looks increasingly inspired. 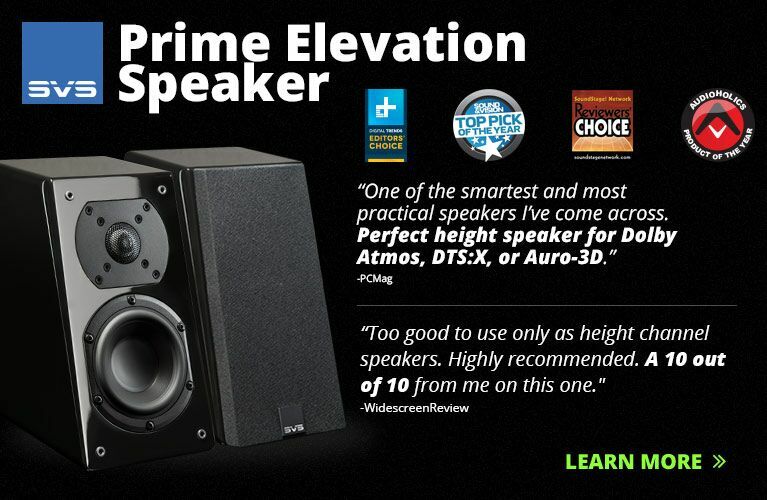 There are also innumerable high-performance bookshelf speakers retailing for a few hundred bucks a pair that sound great, and we should do a better job of reviewing them. It probably comes as no surprise that I think that powered loudspeakers with all necessary electronics built-in are what will appeal to millennials. Take Klipsch’s R-14PM powered bookshelf speaker, for instance. This classic Klipsch design features the company’s signature horn-loaded tweeter and a 4” midrange-woofer. Yet it’s also super-flexible, with no need for additional hardware: It has a USB input for direct hookup to a computer, an optical input for use with a TV, a phono input for vinyl spinners, a 3.5mm miniplug input, a subwoofer output, and Bluetooth -- all for $399/pair! Unreal. Klipsch’s range-topping R-28PF floorstander has a larger horn, two 8” midrange-woofers, an active crossover for bass response down to 33Hz, and a maximum output of 114dB when measured at a distance of 1m. 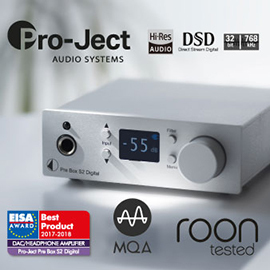 The R-28PF costs only $1199/pair, and boasts the same connectivity as the R-14PM. Both models come with a remote control and cables, so there are no ancillary costs. Doug Mencoff, I hear you. We hear you. We’ll try to do a better job of reviewing gear that’s more accessible for budget-minded audiophiles. While it’s exciting to read about and review components that cost $5000, they’re just not within the reach of most audiophiles -- and they’re not as interesting as Klipsch’s R-14PM powered speaker, Schiit Audio’s Vidar stereo amplifier ($699; I’m trying to secure one for review), or NAD’s sub-$1000 integrated amps. 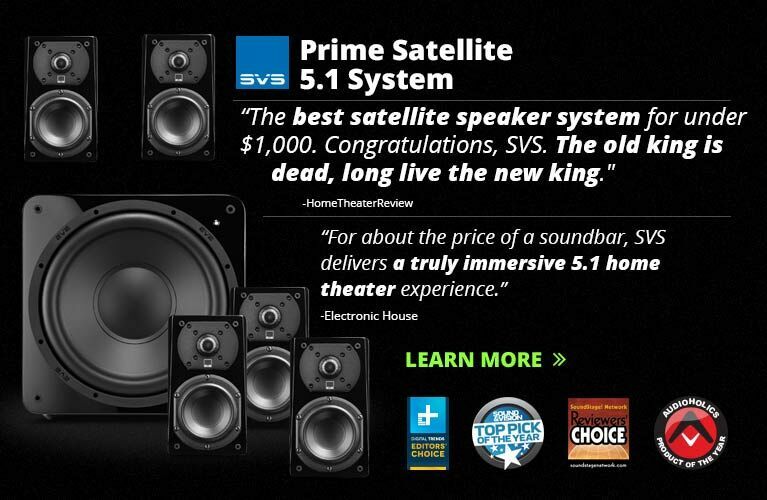 Until then, you’ll have to suffer through a couple months’ worth of my opinions about some midpriced tower speakers. In the meantime, we should all be thankful for what we have, and be mindful of others. Happy listening, and happy holidays.